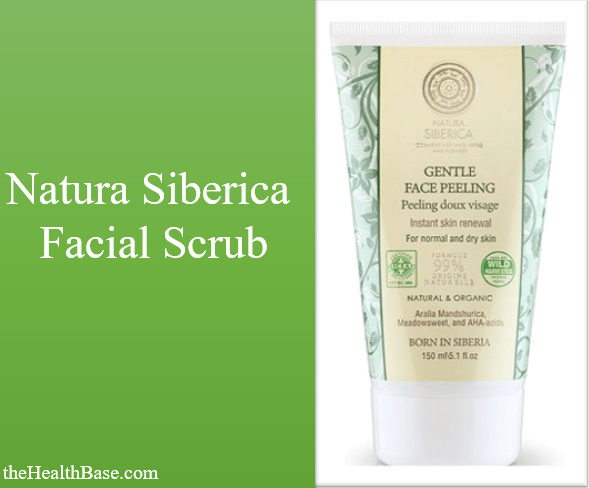 This review will look at the facial exfoliation scrub created by the good people at Natura Siberica. Before I get into the nuts and bolt of the actual product, let me first explain a bit about the company behind the product. We believe that the brand is just as important as the product itself – there’s point having a quality product if the brand behind said product is unethical and immoral. Thankfully, the brand that is Natura Siberica is neither of these things! The hallmark of this brand is that they supply products that are completely natural and untainted with modern chemical and preservatives. This is a rarity in the modern-day health and beauty industry but it’s certainly very refreshing. In fact, Natura Siberica is the first brand to create products that are solely based on wild herbs and ingredients harvested from the wildlife regions of Siberia. This area is rich in a variety of plant, herbs, and ingredients that have numerous benefits and uses. To summarize, if you’re conscious about only using completely organic and natural products, then you can’t go wrong with choosing Natura Siberica. Now, when it comes to a top-quality exfoliating there are few things that are absolutely must-haves if the product is going to be any good. 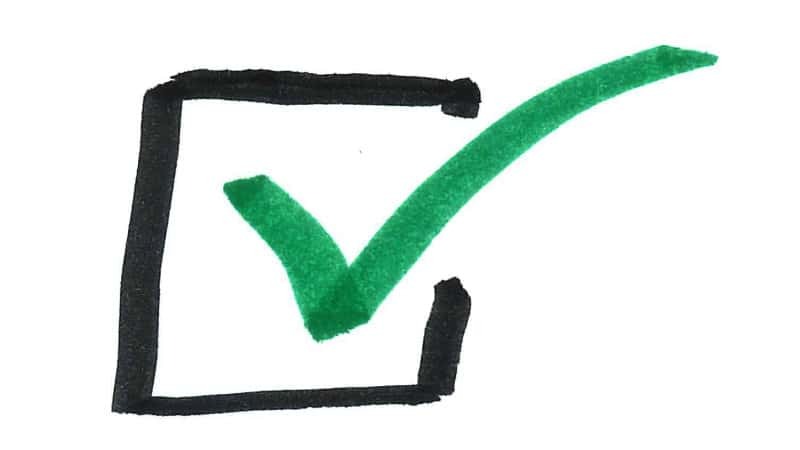 If one of these aspects is missing, then the product will not be worth the cost – it won’t be cost effective. Below are these aspects. A quality scrub must be effective at removing unwanted residues from the face. Elements like dead skin cells; oil/sebum; and dirt can build up on our faces every day. If not treated, these residues can cause pores to become blocked and even acne to form. The scrub created by Natura Siberica has been proven to be extremely effective at removing these nasty residues. Using this scrub weekly will thus provide you with a great exfoliating experience. Another key factor in a product like this is that you get the right amount of product for the price that you’d have to pay. There’s no point in buying a brilliant scrub if it will be all gone in a week or two! The Natura Siberica scrub comes in a 150ml bottle which is a very generous amount when compared with other brands. If used an economical manner, this bottle should last for months rather than weeks. The final important factor is determining if the chosen product is suitable for your skin type. If you buy a product that is not suited for your skin, then the whole enterprise would pointless…and even potentially harmful for your skin!! With regards to the exfoliating scrub in question, this product has been specifically designed for dry, oily, and normal skin. This means that the only skin type that is might not work fully on is that of the sensitive variety. Next will look at some of the key ingredients in this product. As noted before, this particular brand is proud to produce a 100% organic cosmetic line. This means that their products incorporate certified extracts and oils of an organic nature with the top modern scientific formulas available today. A hugely attractive aspect of this scrub is what’s NOT in it rather than what actually is. Harmful agents like silicones; artificial dyes; petrochemicals; and paraben have been completely left out. These substances pollute a huge amount of modern day health and beauty products so it’s great that they’re absent from the Natura Siberica products. Manchurian Aralia – this super ingredient helps to give protection from potentially harmful dangers that come from the environment. It also works to increase the energy levels of your skin which will then boost its vitality. Meadowsweet – this ingredient is super important as it works to help with your body’s natural mechanisms of regeneration. 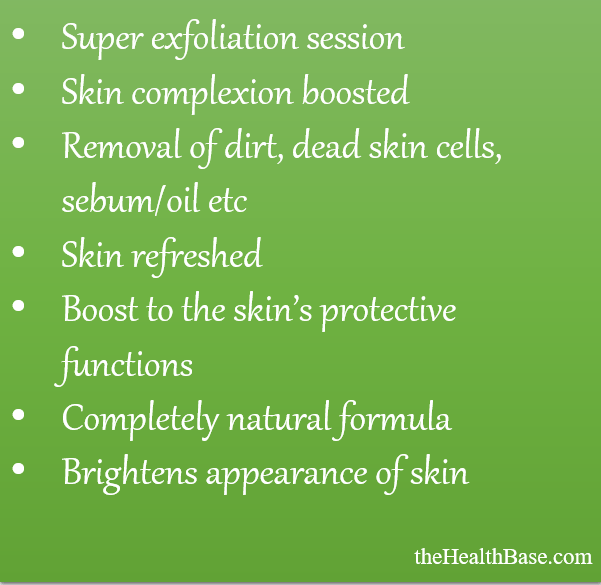 This means that your skin will heal and recover at its optimum rate. AHA Acids – these take the form of Alpha hydroxy acids and fruit acids. These are top quality moisturizing agents which will soothe your skin and replenish with all the nutrients and hydration that it needs. 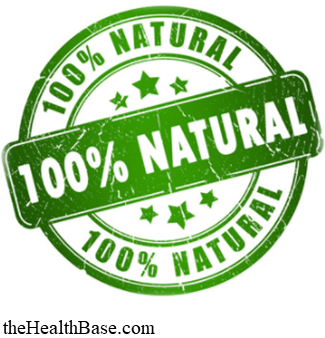 Vitamin F – this ingredient supplies your body and skin with essential elasticity. This is vital for your skin in order for it maintain its firmness and youthfulness over time. As I’m sure you’re aware of by now, we at the Health Base approve of this particular product. As far as exfoliating scrubs go, this particular adaption is top of the range and well worth a try if you are contemplating making a change of brand. The natural and organic composition of the scrub’s formula makes it all that more appealing in our eyes. There’s nothing more annoying that picking up health and beauty product and being bombarded with a list of dodgy additives and preservatives on the back of the bottle. Not good. Also, the cost of this product is exceptional when compared to other brands. For such a low price, this product really is a steal of a deal! Such a price for a 150ml bottle is great value…too great to pass up? I’ll leave you to answer that question.